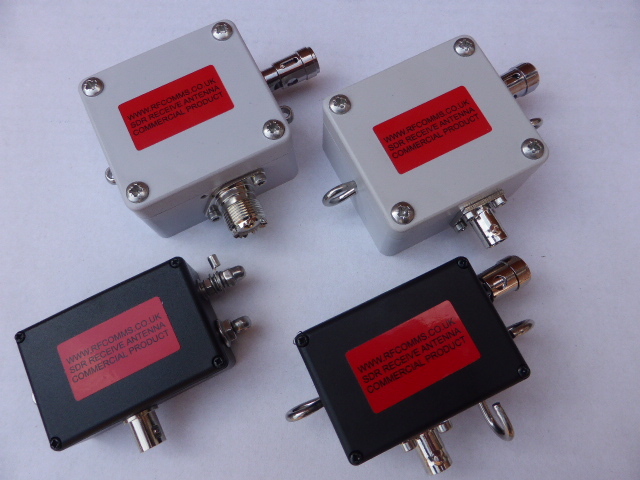 We now have 4 different versions available after many tests, a new magnetic multi-core high ratio balun in 4 formats, a 16/1, a 24/1 and a 30/1 plus a selective wideband unit. 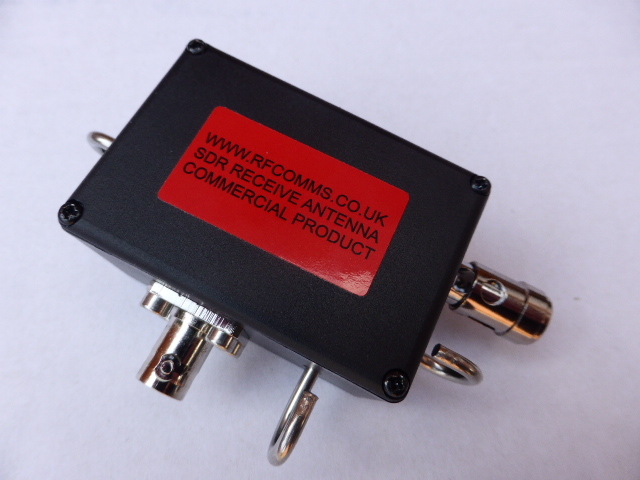 MODELS: TRADE PRICES ONLY MOQ x 10 units: HF 2 > 30MHz units. RFBAT80 A Wideband balun giving some selectivity to frequencies below 10MHz when used with 10 to 20 mtrs of wire. RF580 16/1…suggest 25 mtrs wire. RF51200 24/1…..suggest 30 mtrs wire. RF51500 30/1…….suggest 40 mtrs wire for MW/SW.